Your search has returned 45 results. 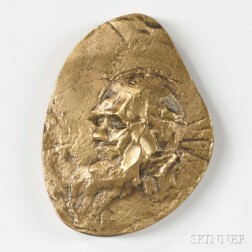 Save your search - find out immediately when "Charles Darwin" is available at auction! 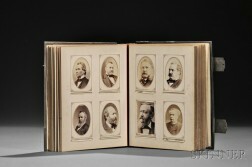 Darwin, Charles (1809-1882) The Different Forms of Flowers on Plants of the Same Species. Darwin, Charles (1809-1882) The Formation of Vegetable Mould, through the Action of Worms, with Observations on their Habits. 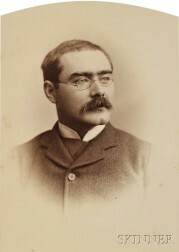 Fiske, John (1842-1901) An Archive Consisting of Lecture Notes, Typed Manuscripts and Other Material. Darwin, Charles (1809-1882) The Variation of Animals and Plants under Domestication. 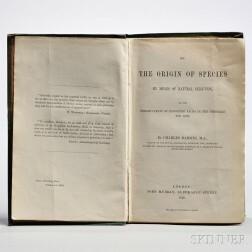 Darwin, Charles (1809-1882) On the Origin of Species , First American Edition. Darwin, Charles Robert (1809-1882) Partial Legal Document Signed, 27 November 1855.